With approximately 1,29,000 passengers at Mumbai’s airport every single day, the hotels near Mumbai Airport are abundant in nature to serve the ever-growing demand. While you’ll be spoilt for choice will you be able to find the perfect option for you? In order to supply to the demand, Hotel Parle International – one of the popular hotels near Mumbai Airport – has curated its hospitality for each and every one coming into Mumbai everyday. Right from businessmen to students, families to individuals, or those who want to feel Mumbai right around themselves. Located in the midst of the hustle bustle of Mumbai, the hotel gives its travelers a real insight into what Mumbai is made up of. With chaotically beautiful train sounds and crowded streets, Hotel Parle International defines Mumbai’s true essence with its locality offering a wide range of street food and shopping, it’s a glimpse one wouldn’t want to miss. Strategically located in an enviable location, one will be only 2 kilometers and 10 minutes away from Mumbai’s Airport. Possessing 100 spacious well-equipped rooms and 5 banquets, Hotel Parle International is any Mumbai’s traveler’s humble abode. A round-the-clock coffee shop and room service along with a bar and authentic Gujarati Thali Restaurant, Hotel Parle International serve cuisines to cater to all your palettes and moods. Complimentary WiFi connectivity throughout the hotel is also available for one to always be up-to-date and in touch with the world wide web and more for all business and social needs. 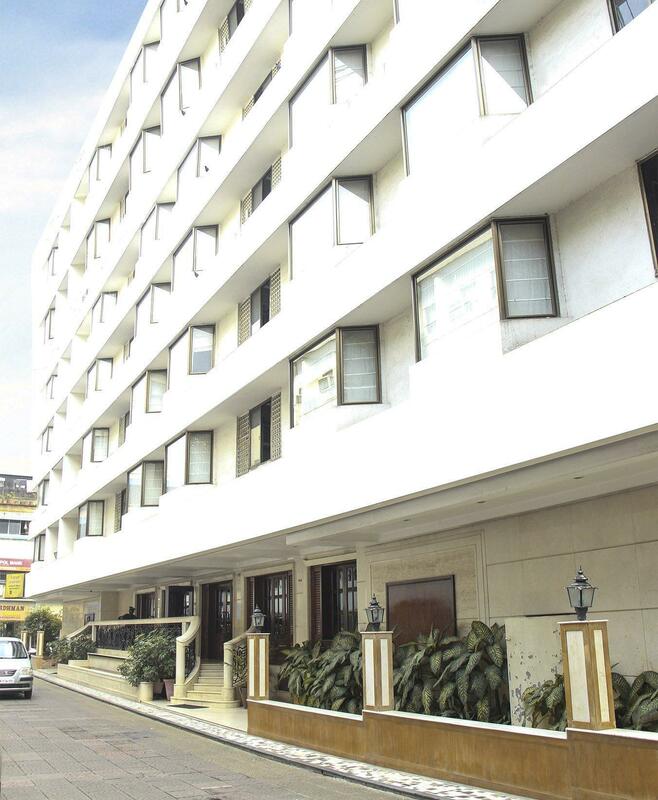 Strategically located near the Mumbai Airport, it is very common for hotels to charge more than the service the offer. Hence, it is very important to do an evaluated trade off of cost v/s quality. Hotel Parle International, being a 25+ year old property – rich in its heritage yet contemporary in its service – is here for the sole reason of hospitality. For Hotel Parle International, the customer always comes first. ‘Hotels near Mumbai Airport’ can be very deceiving a phrase. While some may claim they are, despite being further than promised or not being close to public transport, Hotel Parle International is only 2 kilometers away from Mumbai’s Airport (Terminal 1). Furthermore, we also provide complimentary Pick up & Drop Chauffer-driven service to all our guests to and from the airport. Hotel Parle International not only offers competitively priced and high quality rooms to its guests but also offers multiple services at reasonable or no extra charge, including room service, minibar, business and conference services, exclusive club lounge access and complimentary breakfast. Visit www.hotelparleinternational.com for more information and to book now! Find a Budget Hotel in Mumbai?